Thanks for being curious about this event! 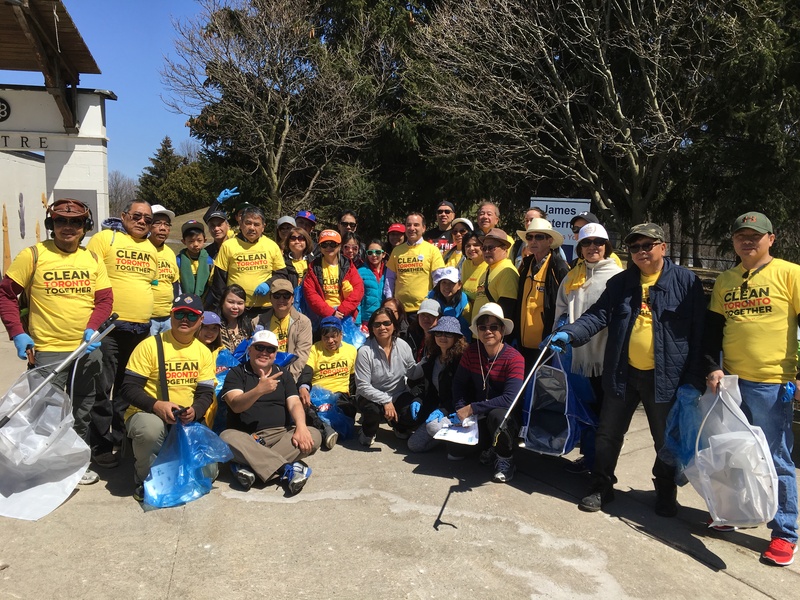 On April 27, the City of Toronto is organizing the 16th annual city-wide litter cleanup event, Clean Toronto Together. 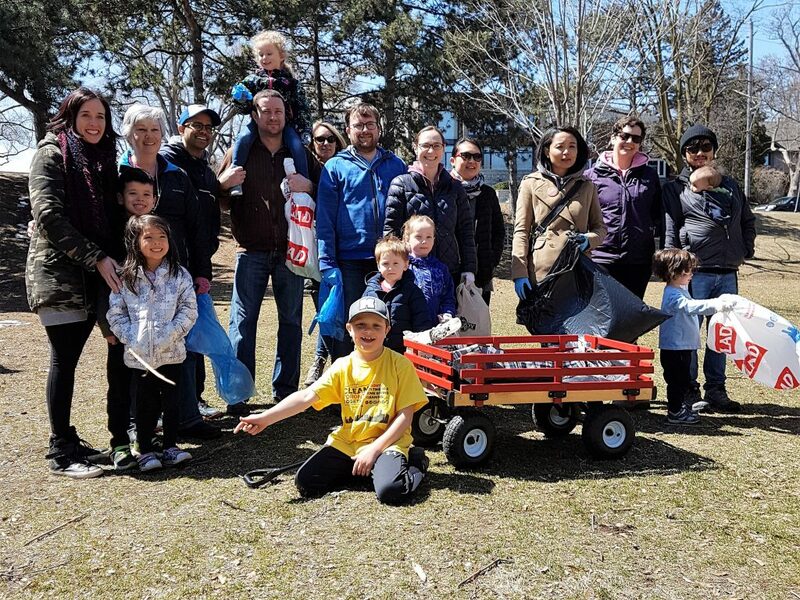 We’re taking part and organizing a litter cleanup squad in our backyard in central Toronto! Last year we hauled eight garbage bags out of Moore Park Ravine, we want to remove even more garbage this year before spring takes full effect. Check out our Facebook event to let us know you’re coming and share this event with yo peeps!